Embracing and spanning the full breadth of Great Lakes geography and business mix, GLG’s Joe Starck has his multi-missioned firm looking to the future – in more ways than one.The Great Lakes Group (GLG) takes its beginnings from its 1899 incorporation by industrial icon John D. Rockefeller, who formed the Great Lakes Towing to satisfy the demands of a Midwest industrial revolution that brought bigger ships to the region. Existing vessels, unable to keep up with demand, were supplemented and replaced by a fleet of as many as 100 tugboats; the first steel tugs in the region. 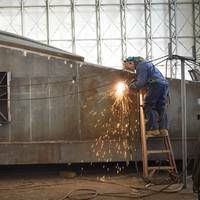 The Great Lakes Towing Company and Great Lakes Shipyard have announced plans to hire 100 employees before the end of January 2018 to support continued growth driven by client demand. 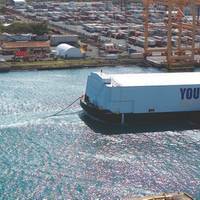 The company said it is seeking candidates to fill a wide range of positions, including shipyard welders, shipfitters and more. 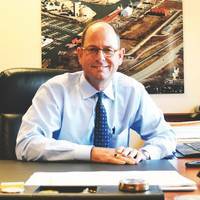 “At The Towing Company, we’re looking for great people to join our team,” said Joe Starck, the company’s president. 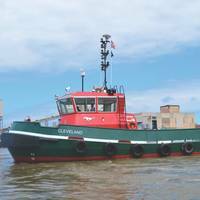 Located in Cleveland, Ohio, The Towing Company is the owner and operator of the largest fleet of shipdocking tugboats on the U.S. Great Lakes-Saint Lawrence River Seaway. The first of 10 Stan Tug 1907 ICE vessels has been delivered by Great Lakes Shipyard to its sister company The Great Lakes Towing Company, both based in Ohio, U.S. Named Cleveland, the vessel marks a milestone in a licencing program agreed between Damen Shipyards Group and Great Lakes Shipyard following discussions that began in 2014. 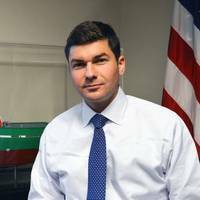 While the initial agreement is for the series build of 10 tugs for Great Lakes Towing, the vessels will also be available to third party buyers on a priority basis. The Stan Tug 1907 ICE is a compact design capable of 30-tons of bollard pull. With familiar faces, new partnerships and Houston office, Damen widens its North American profile with a flurry of new work orders. 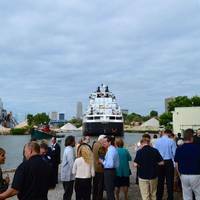 With a flourish and a flurry of new business, Damen’s new U.S.-based office officially opened in Houston, Texas on July 1, 2016. Registered as Damen Area Support North America BV Co., it has been established to provide a local presence and work hand-in-hand with the North American market, offering a full range of ready built, standard and custom design vessels as well as the products and services of Damen Shipyards group ‘License to Build’ program. 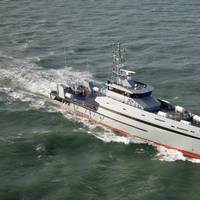 U.S. firms leverage Netherlands-based Damen Shipyard’s vessel designs and technical support. For nearly 40 years, Damen Shipyards Group in the Netherlands has licensed its vessel designs and technical support to yards owned by other companies. The business practice showcases not only the depth, variety and strength of the Damen portfolio, but also the reputation and reliability of its designs. Since 1969, Damen Shipyards has delivered more than 5,000 vessels, typically averaging 160 vessel deliveries annually. 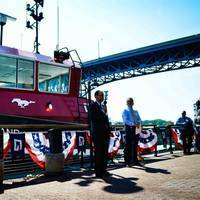 The Great Lakes Shipyard in Cleveland, Ohio, has been contracted by New York Power Authority (NYPA) to build and deliver two new tugboats for the Niagara Power Plant’s winter operations in Buffalo, N.Y. 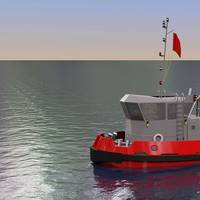 The new tugs will augment and replace aging vessels that are used for the installation, removal and maintenance of the Lake Erie-Niagara River Ice Boom and various associated marine construction projects. 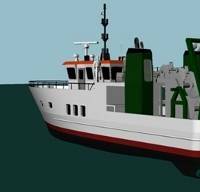 The new tugs will be specially reinforced with heavy stems and shell reinforcement for operations in seasonal ice. Great Lakes Shipyard this month awarded Rapp Hydema NW the deck machinery packages for two U.S. Geological Survey research vessels now under construction. Rapp’s award includes a pair of trawl winches, a centerline winch, side-sampling winches port and starboard, and a dual net reel, for each vessel. Rapp will be providing its state-of-the art PTS Pentagon Canbus system for winch control and monitoring, as well a Rapp Syd gillnet lifter for each boat. The centerline and side-sampling winches will be slip-ring capable.